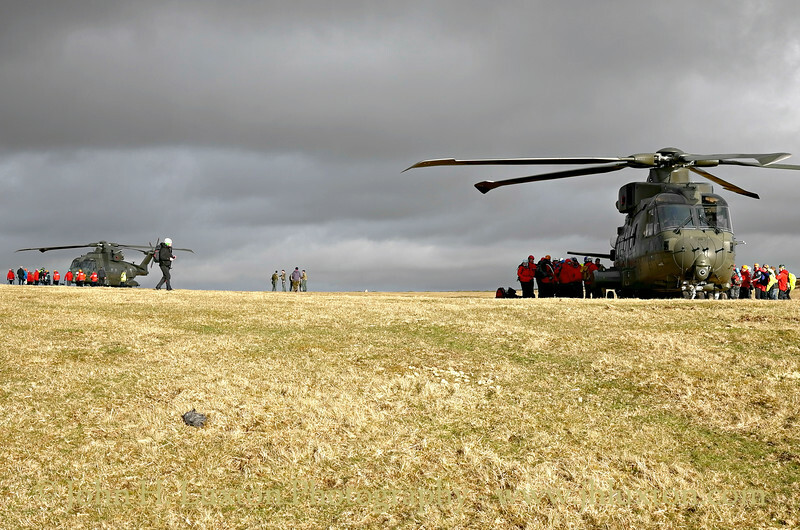 The RNAS Yeovilton based Merlin helicopter squadron. 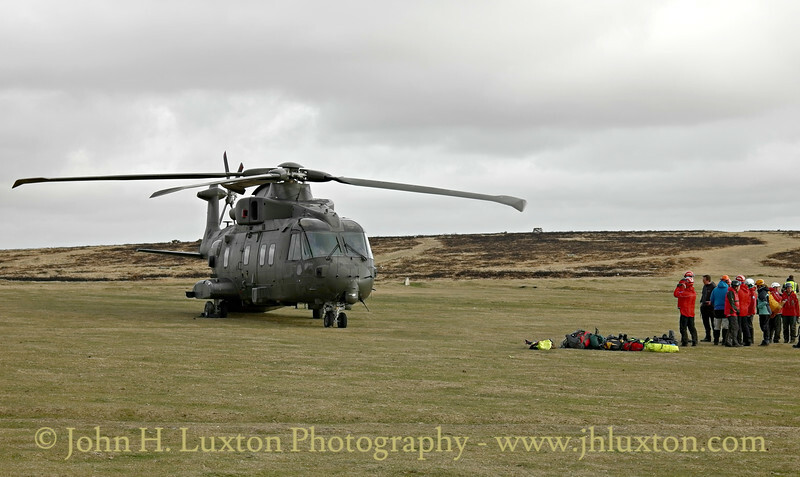 On Thursday April 07, 2016 I was driving between Tavistock and Two Bridges and on ascending Pork Hill was greeted by the sight of two Merlin HC3 helicopters parked on the grass adjacent to the car park. 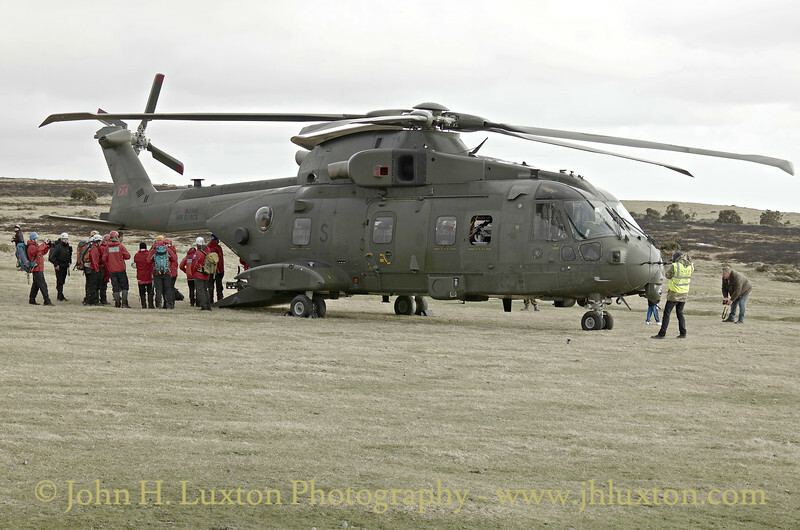 Needless to say the car park was quite full and the aircraft were attracting a lot of attention. 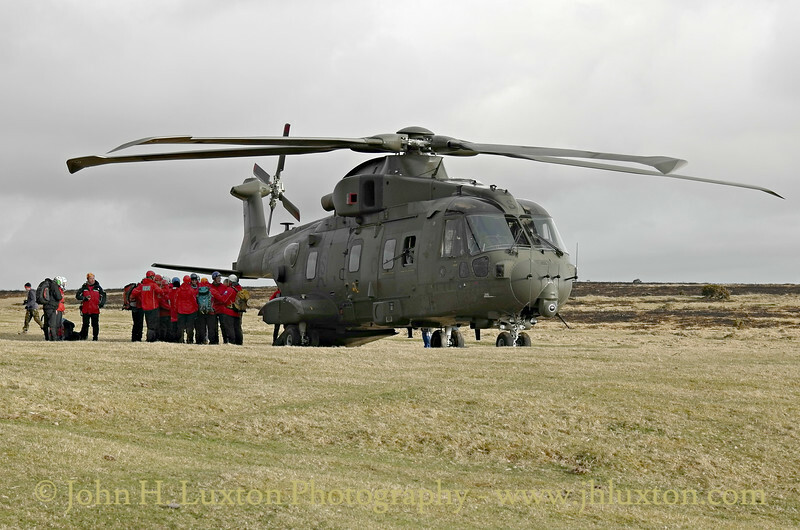 Also present were members of the Dartmoor Search and Rescue Groups. 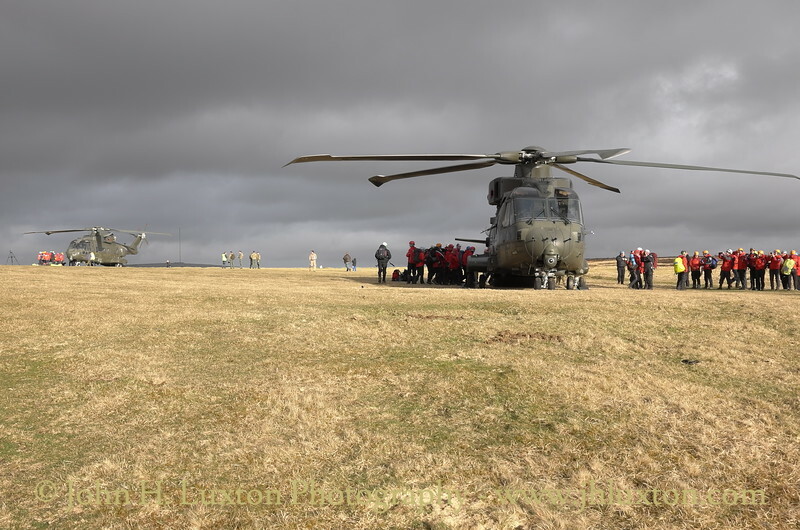 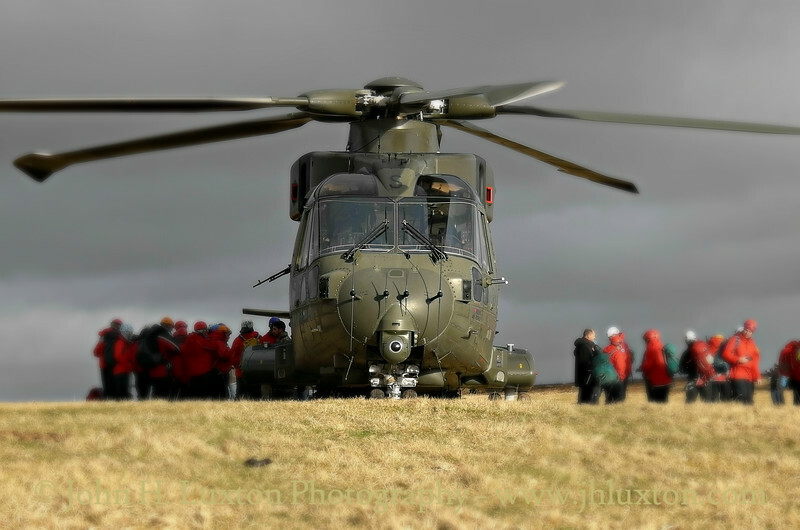 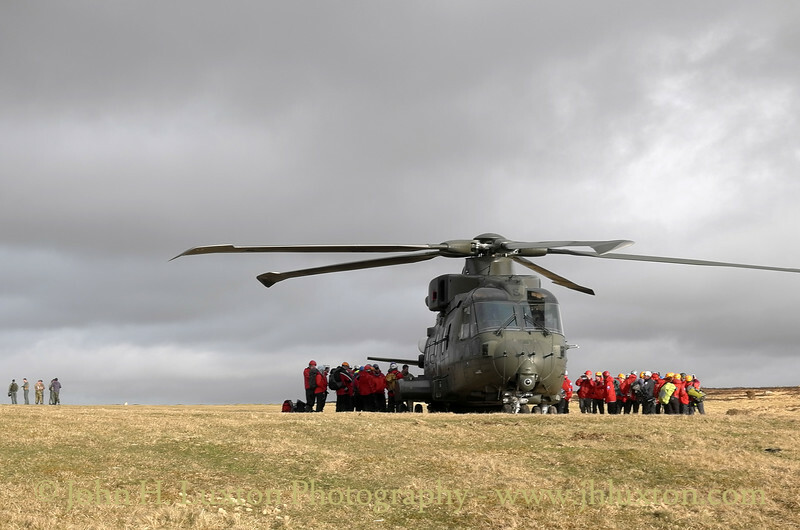 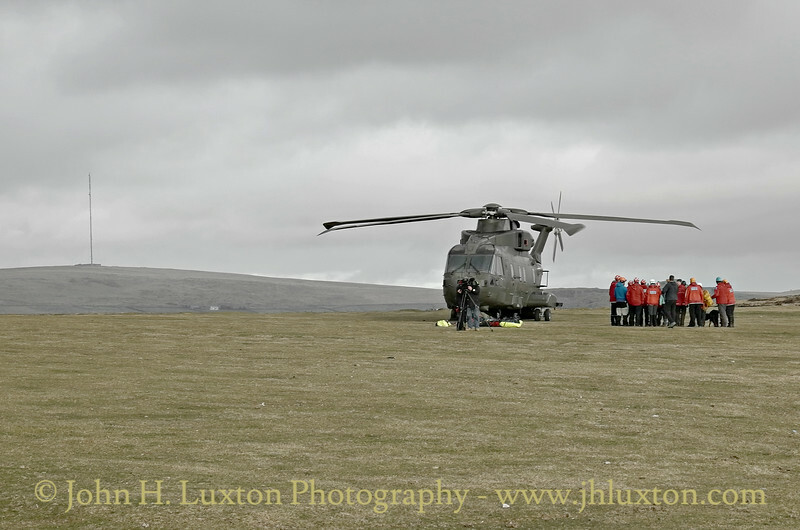 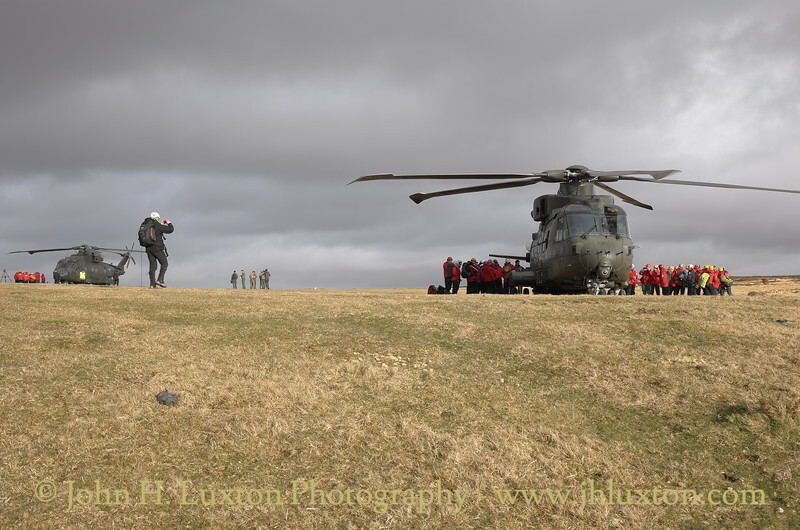 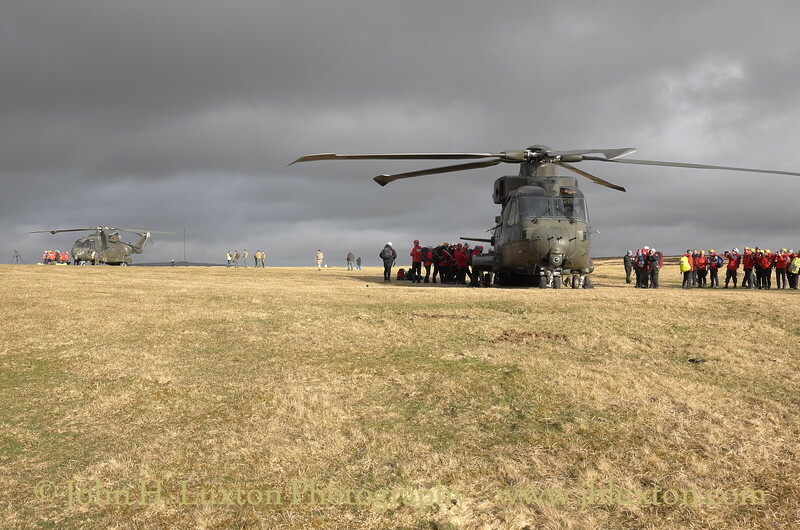 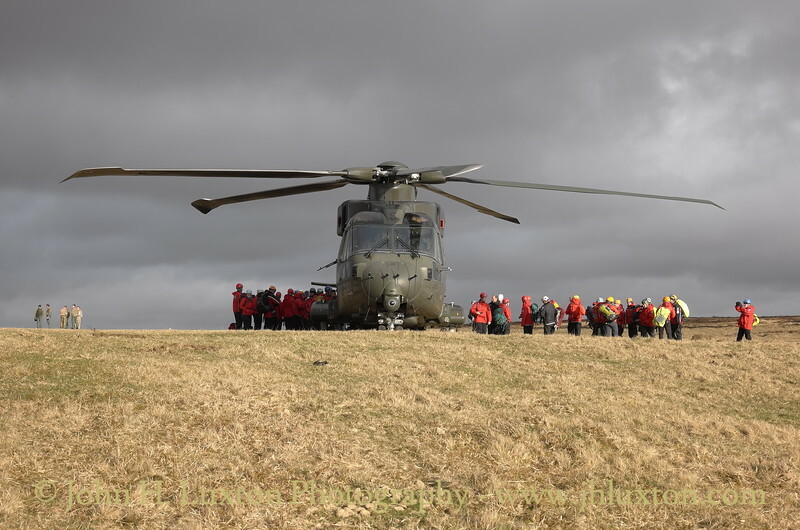 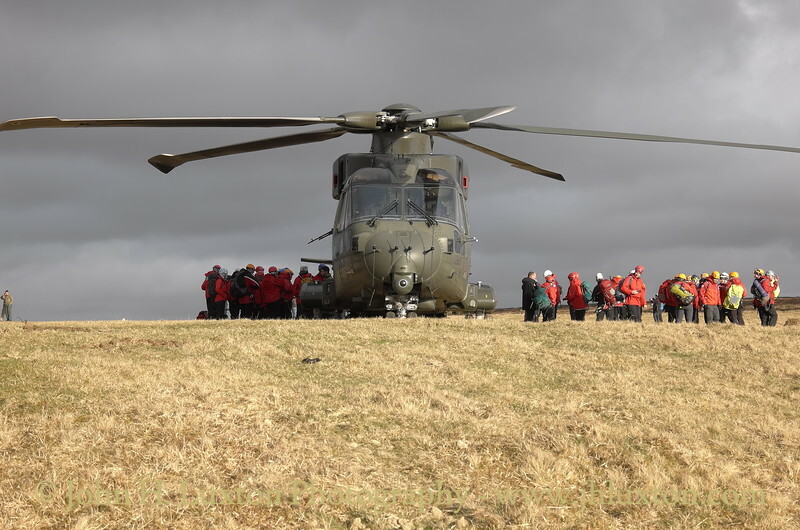 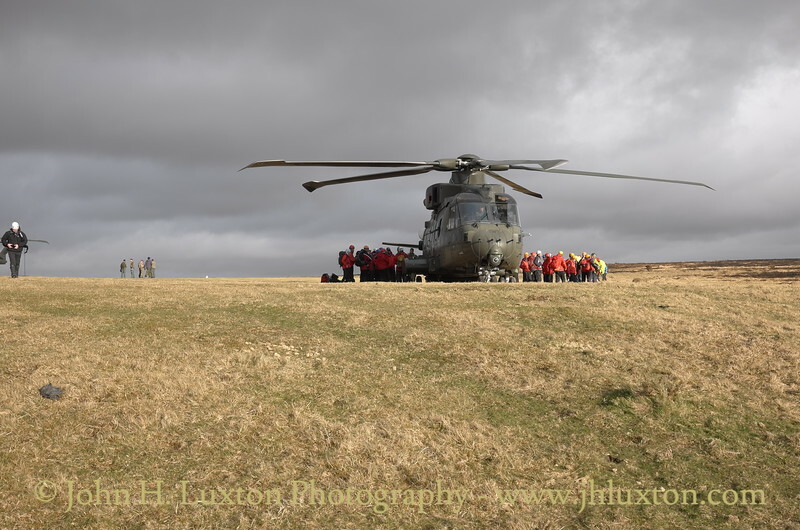 The aircraft and DSRG teams had been taking part in training sessions with the Merlins in advance of the annual Ten Tors Challenge Competition. It may be noted that Royal Airforce markings can be seen on one of the aircraft however, these helicopters transferred to 846 Naval Air Squadron in late 2014. 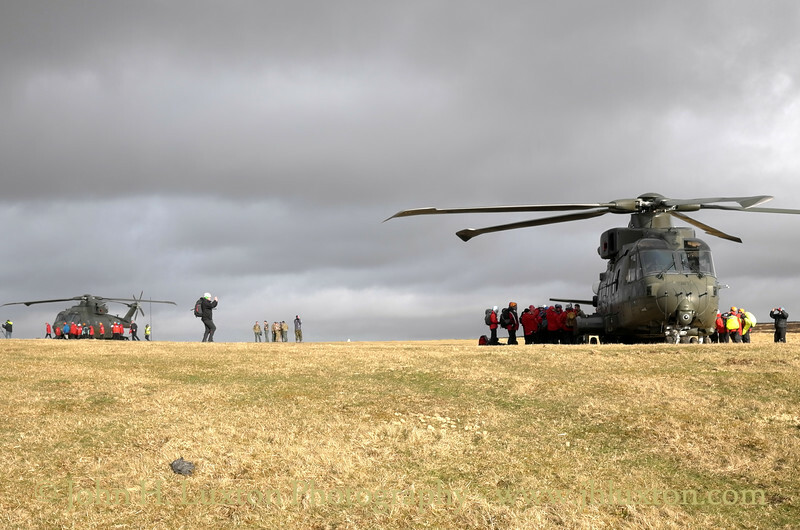 It may be noted that Royal Air force markings can be seen on one of the aircraft however, these helicopters transferred to 846 Naval Air Squadron in late 2014.